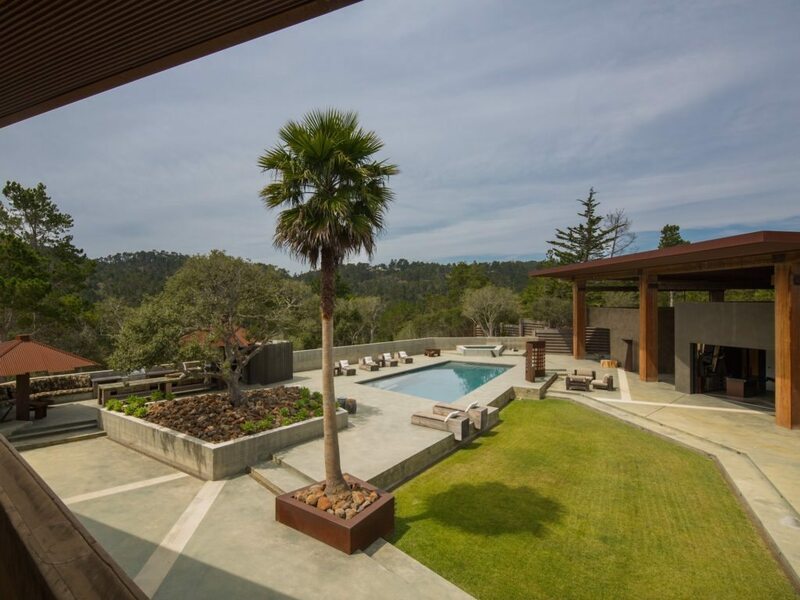 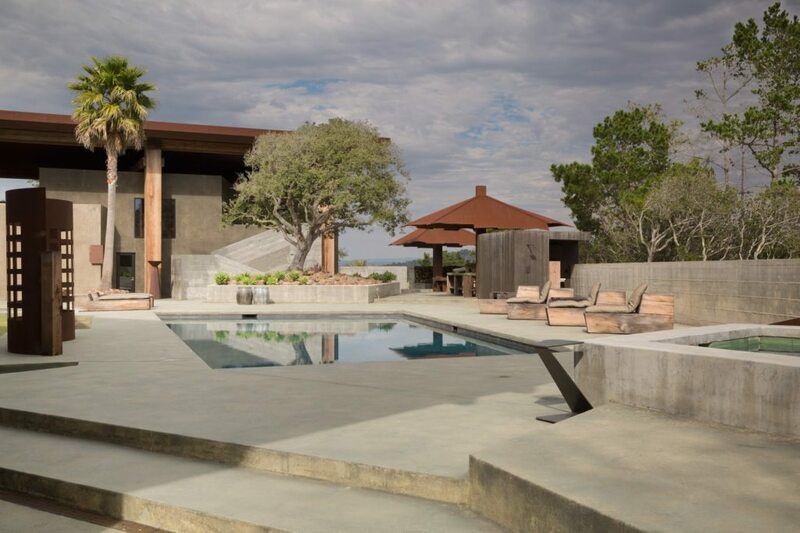 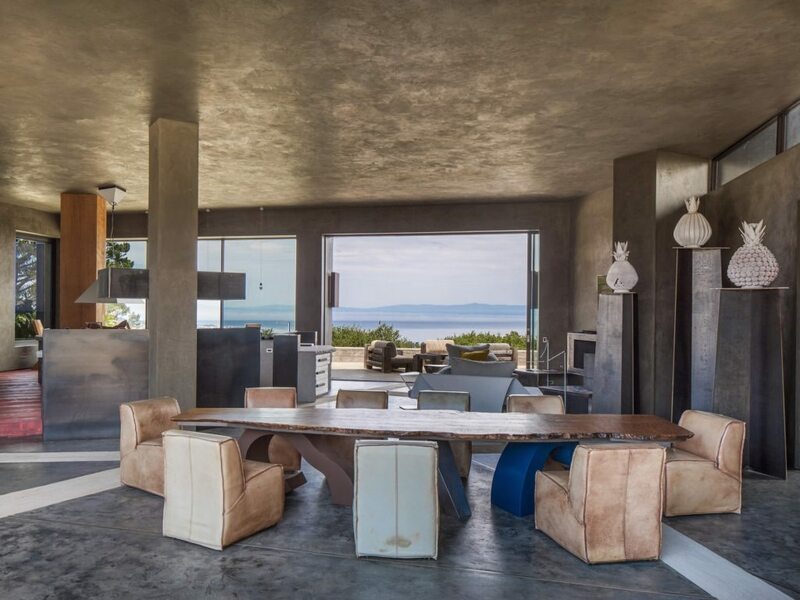 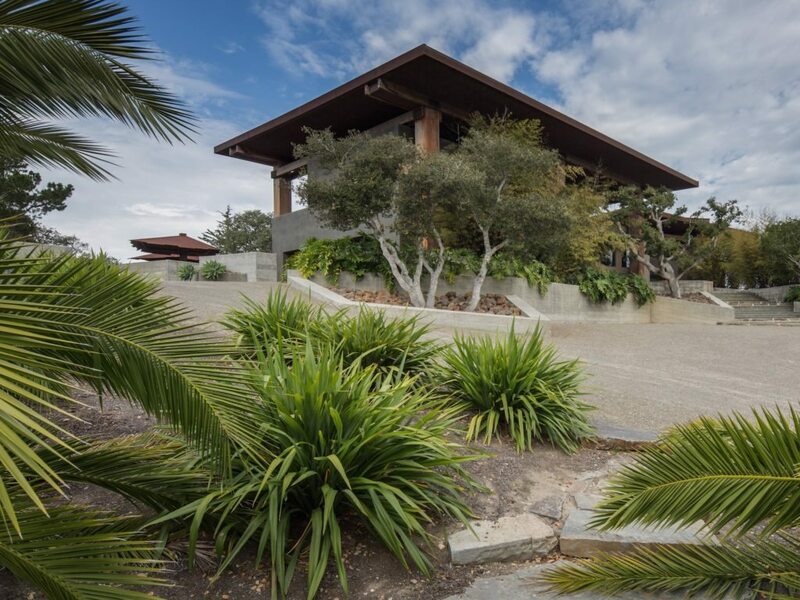 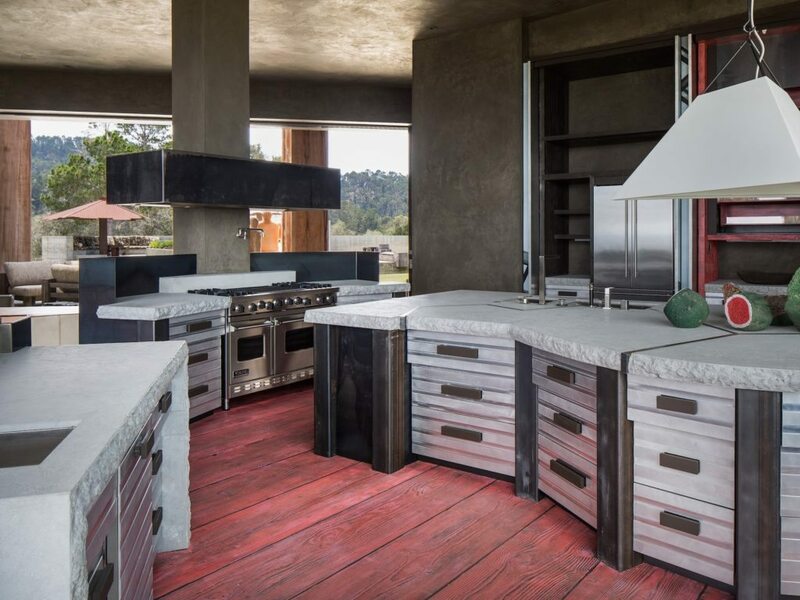 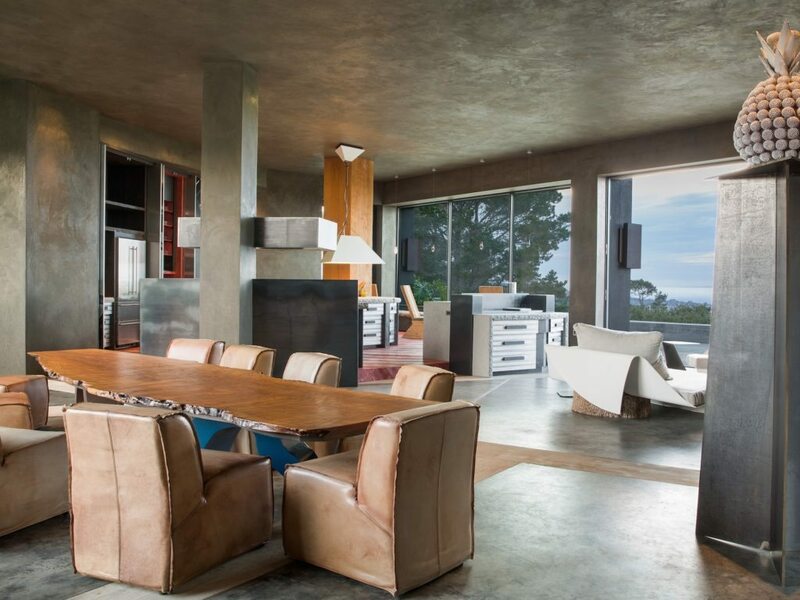 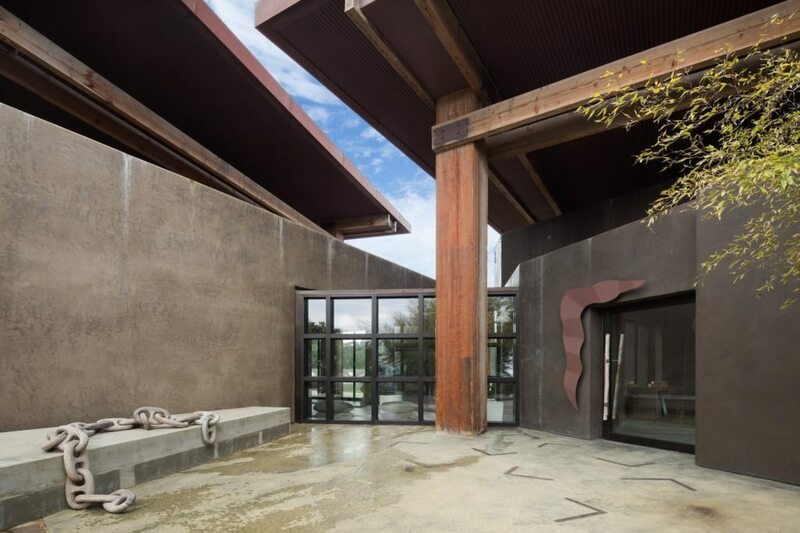 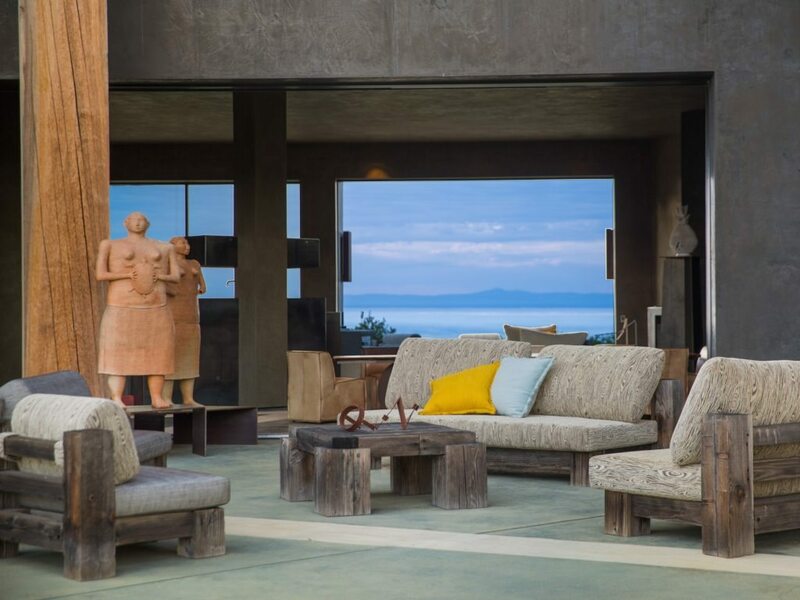 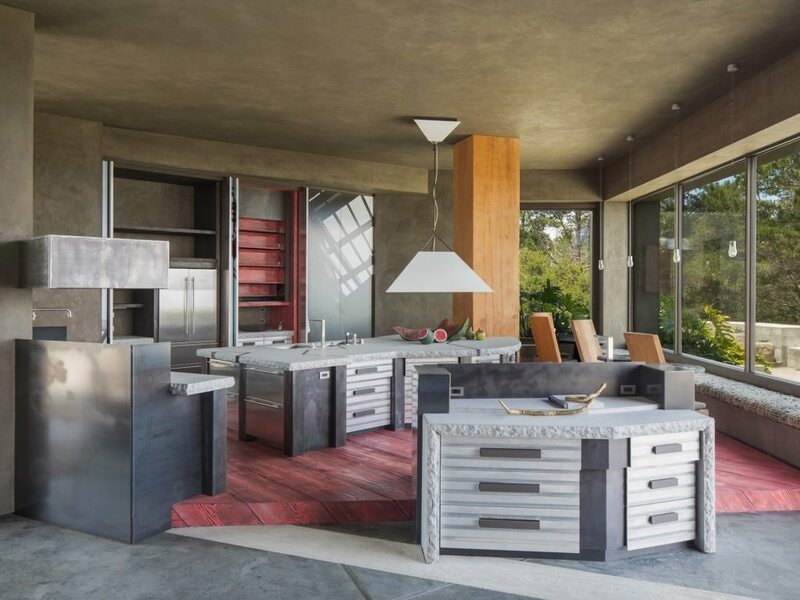 Ron Mann designed this complex with a captivating view of California’s Monterey Bay — a lovely eco-friendly home that comes complete with an outdoor bar and kitchen perfect for entertaining. 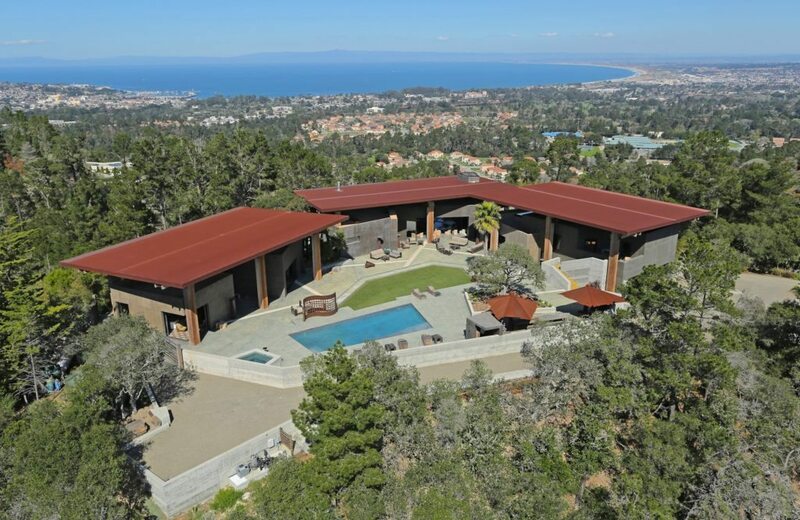 This four-bedroom, four-bathroom property was listed at $18.5 million, but it will sell at or above a reserve price of $11.5 million at auction on Aug. 15. 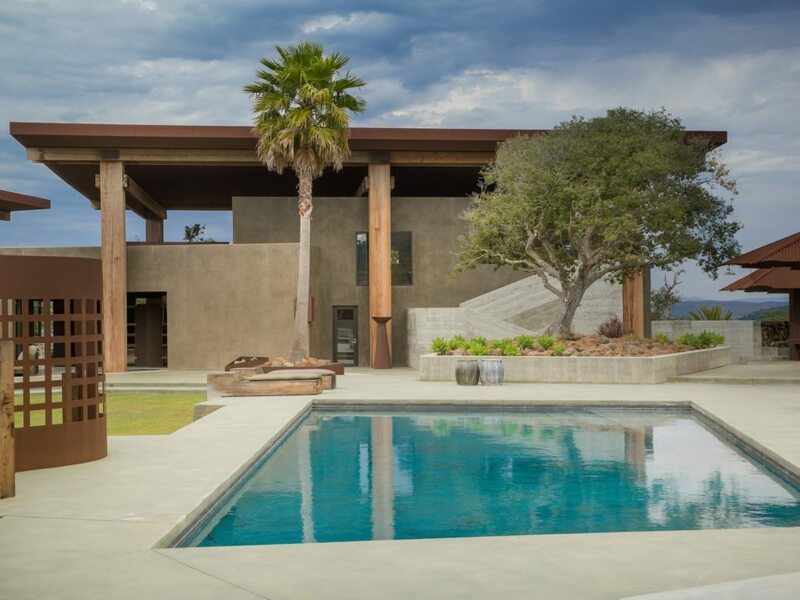 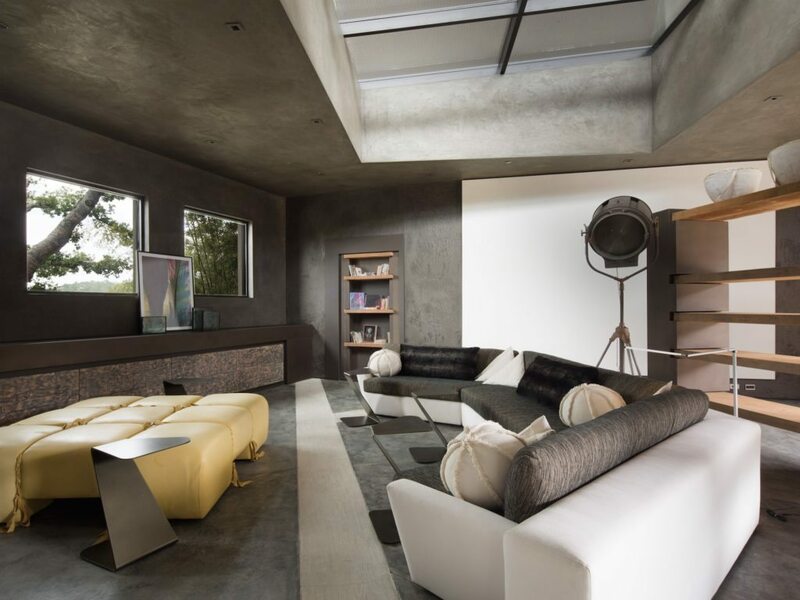 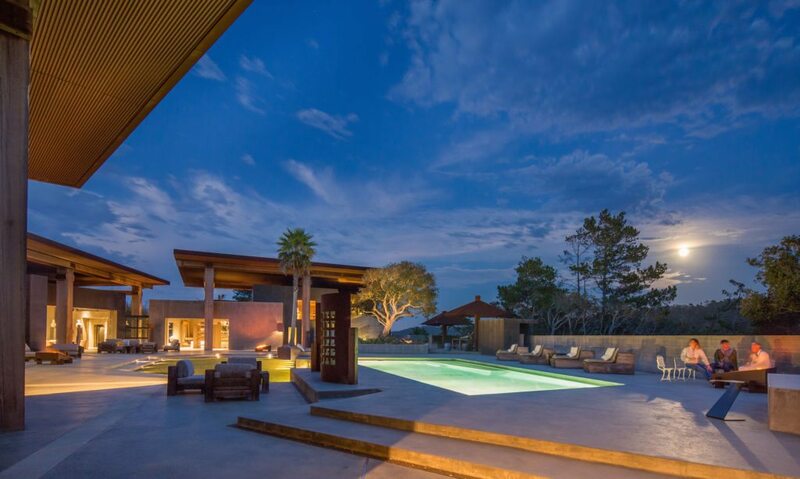 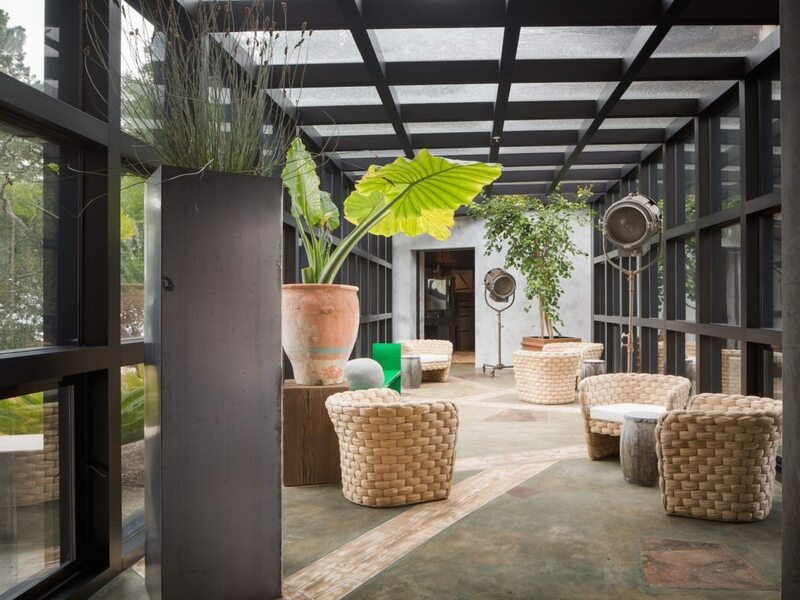 It’s listed with Sotheby’s International Realty and Concierge Auctions will host the auction. 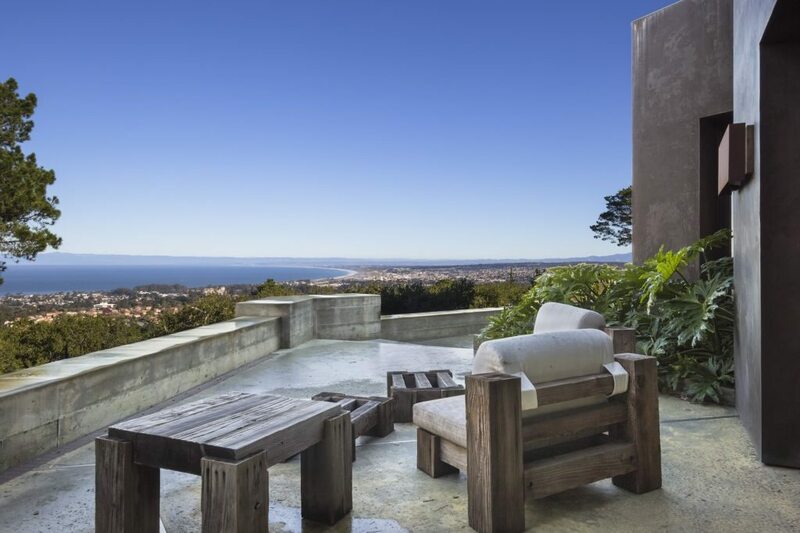 Do you have a luxury listing you’d like to see on Inman? 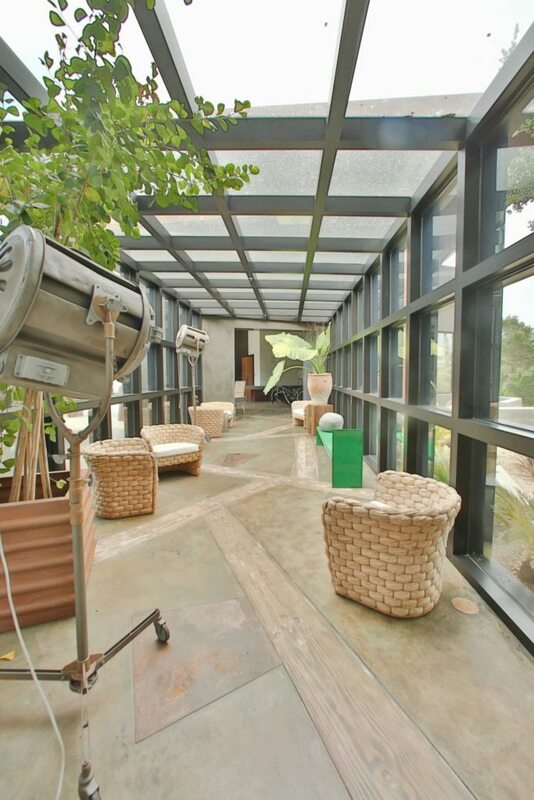 Email listing link, price and high-resolution images to amber@inman.com.